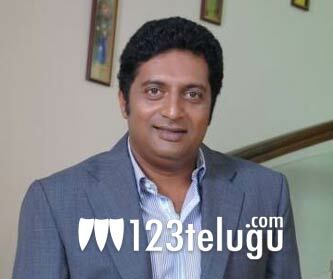 Prakash Raj is gearing up to get his Ulavacharu Biryani out in time for a summer release. The film is currently in post-production mode and the makers are planning to release the audio album on the 31st of this month in Hyderabad, at FNCC. Ilayaraja has composed the tunes for this family entertainer. Prakash Raj is the director and producer of this film and he is playing the lead role. Sneha will be seen as the main heroine. Veteran producer K.S.Rama Rao is the presenter of the film. UB is a remake of a hit Malayalam film. Prakash Raj has invested a lot of time in this film, so it remains to be seen if his efforts will be rewarded.